Games of Our Lives — 11.3.15 | KojiPro LA Has Shut Down; Konami Discussing Plans for Next Metal Gear Solid; More News! /// Dead Ops Arcade Returns in Call of Duty: Black Ops III! /// Konami Reportedly Discussing Plans for Next Metal Gear Solid, KojiPro LA Has Shut Down! BREAKING: Rumor tells me that Konami has shut down the Kojima Productions LA studio, taking with it approx 35 jobs, just before Xmas. /// Anno 2205 | Launch Trailer! 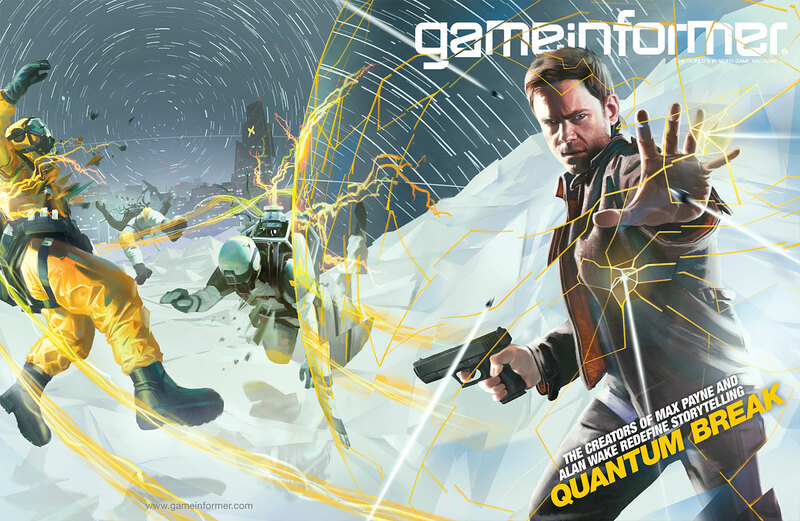 /// Game Informer December Cover Revealed | Quantum Break! /// Star Wars Battlefront | Battle of Jakku Teaser Trailer! /// Pokkén Tournament Trailer Teases Shadow Mewtwo! /// New In-Ear Stereo Headset for PS4 | Launch December 2015! /// Sony has Added 105 New Games to PlayStation Now!